A column I came across in the Wall Street Journal the other day got right to the point when it comes to estate planning. Start out by making a will. The column quotes a financial advisor from Illinois who says he has clients in their 40s and 50s who have never done a will. But it says there is now a “growing urgency” among Baby Boomers to get their estate plans in order. And this is especially important for those who have children with disabilities. The will, the column says, is the foundation of any estate plan. It says who gets what and appoints guardians for children or adult children with disabilities. Without a will, the state will decide these things for you. 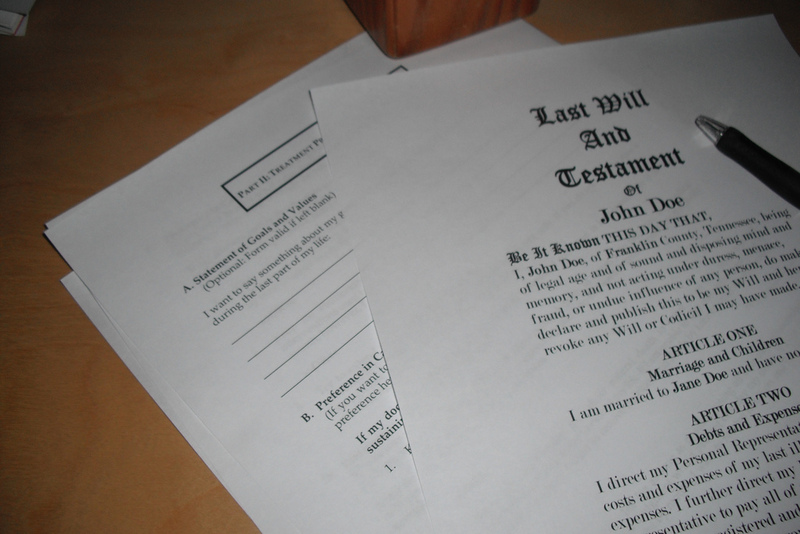 Estate plans may also include trusts in the will to take care of children and name trustees to oversee those trusts. Without a trust, the children would get their inheritance right away once they are of age. A special needs trust is a must if you have a child with a disability who is unlikely to be able to support himself or herself, the column points out. If your assets were to go right to the child, he or she might be disqualified from government benefits. The trust gets around that. One reason many parents delay setting up trusts is that they don’t know whom to name as the trustee. The column’s advice for these people: name someone and you can revisit it later if you want. If the child is one with disabilities, you may want to consider naming more than one person to handle different duties for the child. There are many things to think about. The message of the column — and of this blog post — is that you need to get on this if you haven’t already. You never know what is going to happen in life. Better to be prepared.